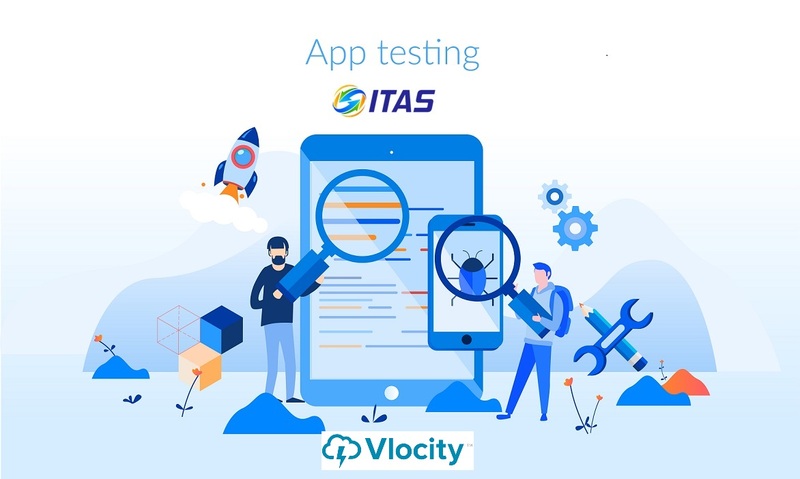 Automate testing for Vlocity platform. ITAS is agnostic to the technology the interface is developed in. 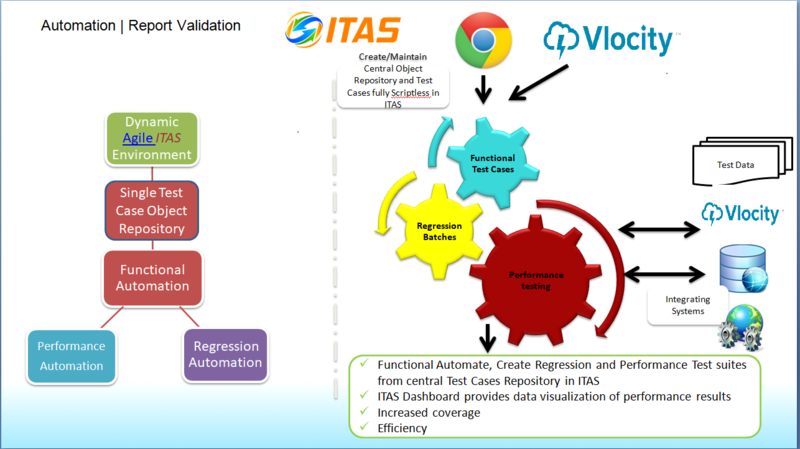 ITAS test automation solution support Salesforce application, and any of the partner applications testing within Salesforce ecosystems. How well does your application perform? Unlock performance issues by generating unlimited virtual users, using pre-built test cases on-demand. Run your regression, anytime, unattended with ITAS. In fact, kick it off automatically, when your build gets delivered with ITAS API interface integrating with CI platform. Begin developing your automation scripts before the build arrives. Integrated with other systems? No problem, we support over 50 platforms. How well is your integrated application performing? ITAS can tell you. Run your functional tests in performance mode to generate just about any user load scenario you can dream of. – Reduction in manual execution results in faster test completion. – Can be executed daily, provides flexibility to take on additional builds without the same testing overhead. – Speed to market. Shortest possible time required for testing. – Can still run significant regression for unplanned builds leading to better coverage. – Not prone to manual error. – Allows manual testing effort to focus on areas of concern, increasing coverage in higher risk areas.